Drumcode Demo Submission, Contacts, A&R, Links & More. Drumcode is Swedish techno record label managed by Adam Beyer. The label was founded in 1996. 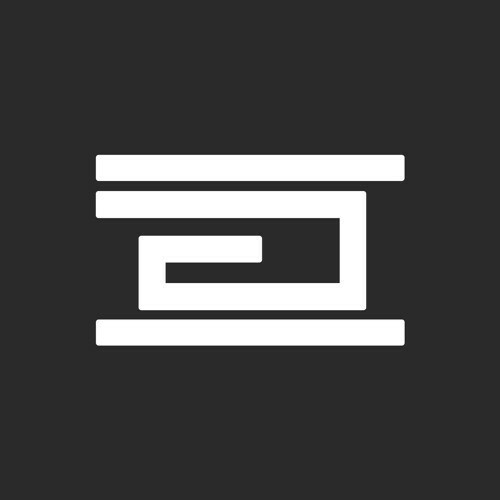 Today Drumcode Records is one of the leading labels on Techno scene.